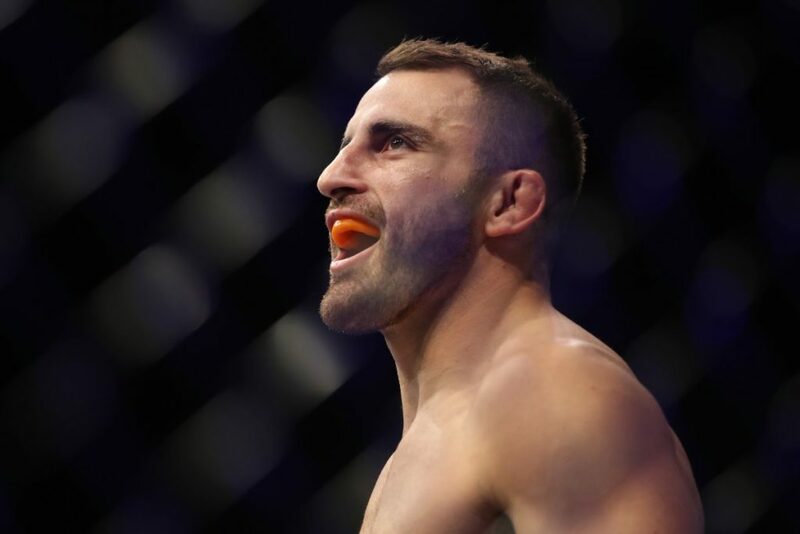 After an inspiring, but tough loss to Alex Volkanovski at UFC 232, Chad Mendes has decided to call it quits on his mixed martial arts career. 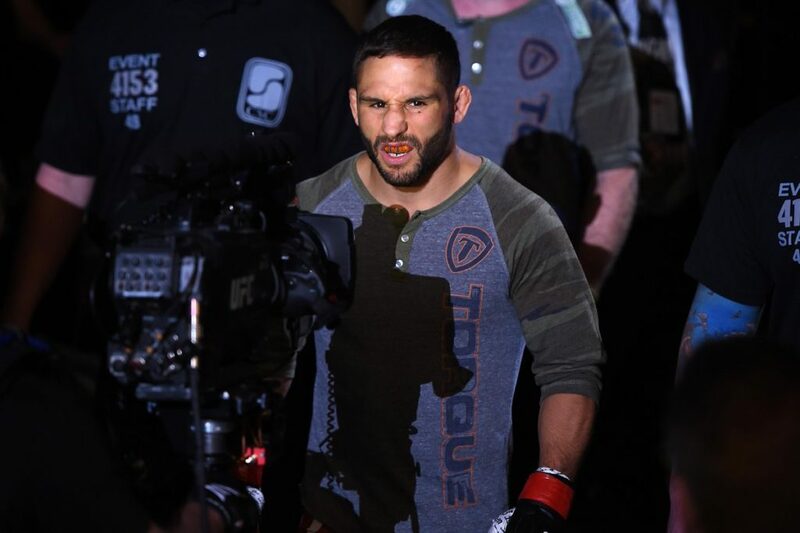 Many times in his career, it seemed like Chad Mendes was on the precipice of greatness. As the featherweight division started gaining its credibility, Chad Mendes was one of the pioneers in making his division stand out. At 5-foot-6, he regularly proved his doubters wrong by bringing a blend of punching power and wrestling that was hard to replicate. The Team Alpha Male starlet ends his MMA run with an 18-5 record. Although never crowned a World Champion, the impact of Chad Mendes’ fights have stood the scrutiny of time. 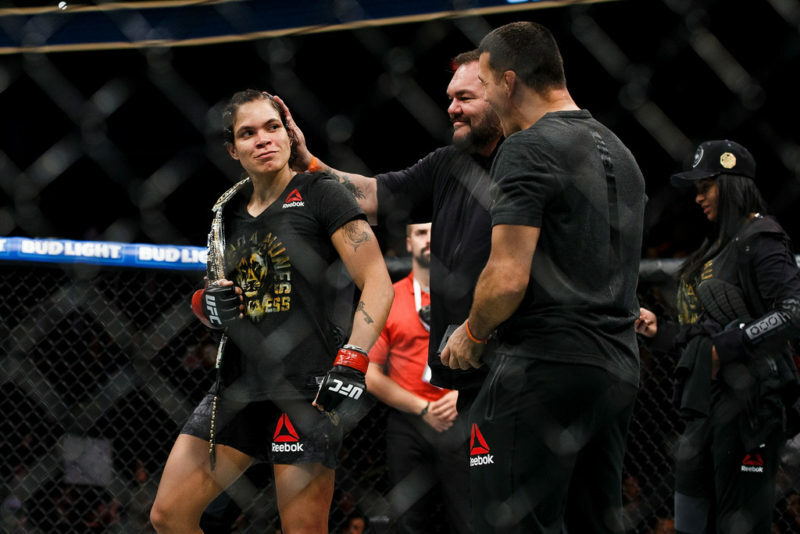 Whether it was a win or loss, the high octane action of Mendes’ fights made fans take notice. 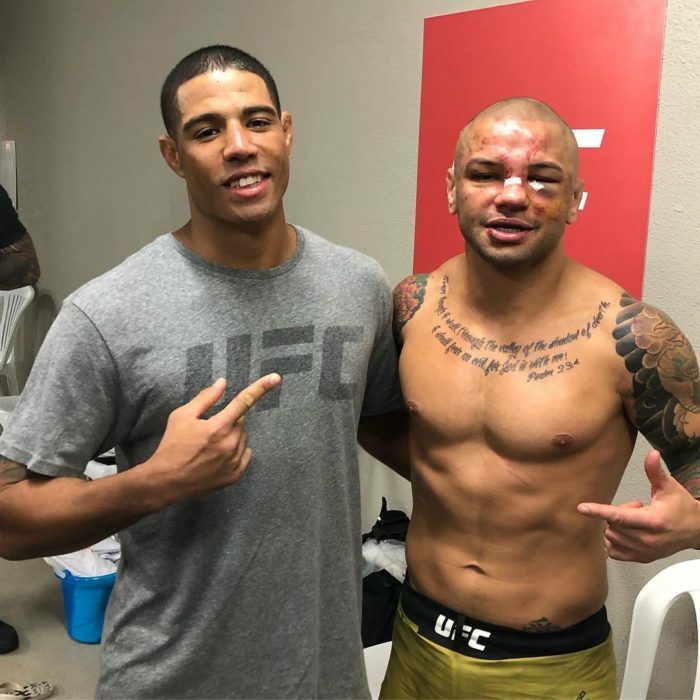 In his victories, Mendes looked dominant, calculated and dangerous. He had a knack for finding the chin of his opponents after the first few exchanges. Once he tasted blood, he never retreated at the signs of danger, but embraced it. In his losses, he was still a difficult flame to put out with ease. Barring the anomaly flash KO he suffered at the hands of Frankie Edgar, Mendes always made sure to make his opponents work for their victory. The second Jose Aldo fight is a perfect example of his ‘never say die’ attitude. With the remnants of his first loss to Aldo, Mendes refused to repeat those old mistakes. 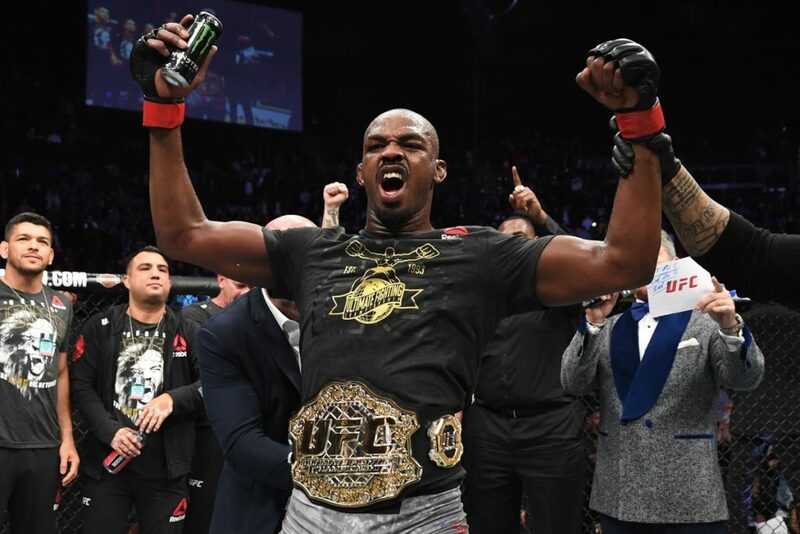 In their second outing, Mendes fought valiantly to a decision loss that saw his efforts rewarded with ‘Fight of the Night’ and ‘Fight of the Year’ honors. In fact, one could make the argument that Mendes’ brightest moments of his career were in defeat. The first round and a half from his bout with Conor McGregor were quite possibly his best work in the octagon. 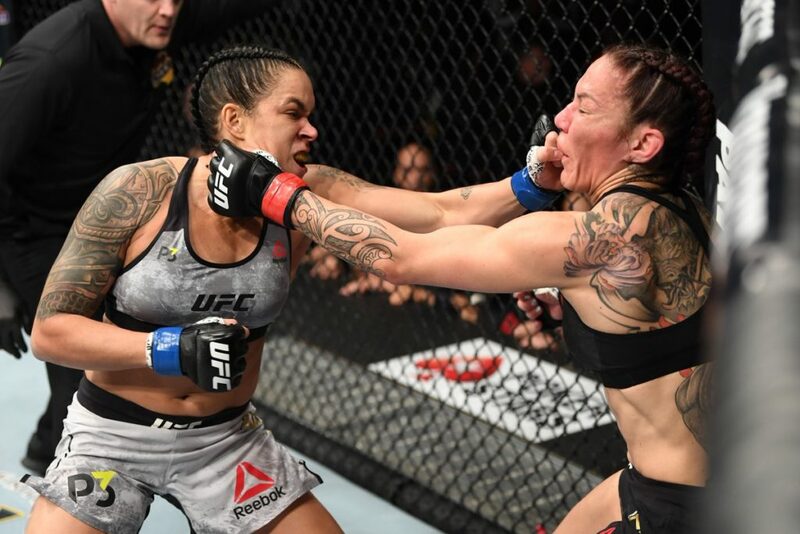 On 11 days notice, Mendes came in with the intent to upset. 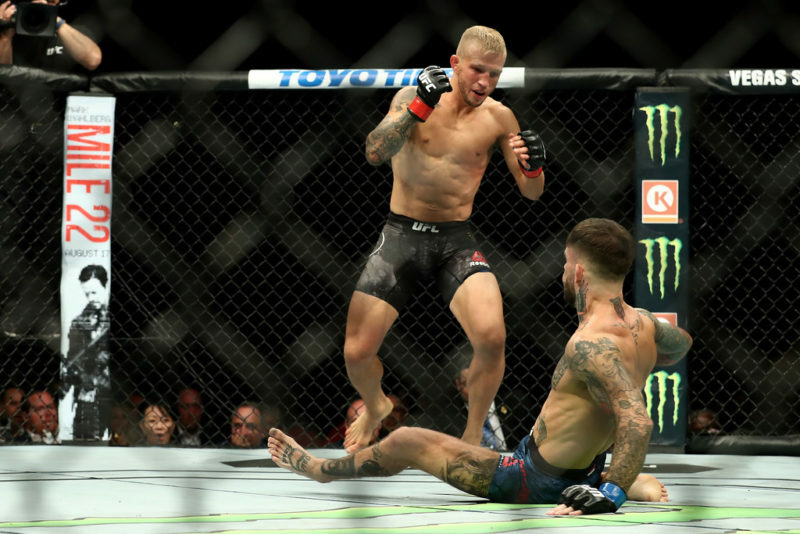 And if it wasn’t for his deteriorated cardio, he may have rewritten the history books of featherweight. Alas, Chad Mendes has never been the type of fighter to cry over spilled milk. Regardless of his United States Anti-Doping Agency suspension shaving off two years of his prime, Mendes never cut back his contributions to MMA. In preparing for his comeback he maintained his work ethic with Team Alpha Male and still managed to be there for his team. As a training partner, he was invaluable, but his real worth came with the camaraderie he showed his peers. 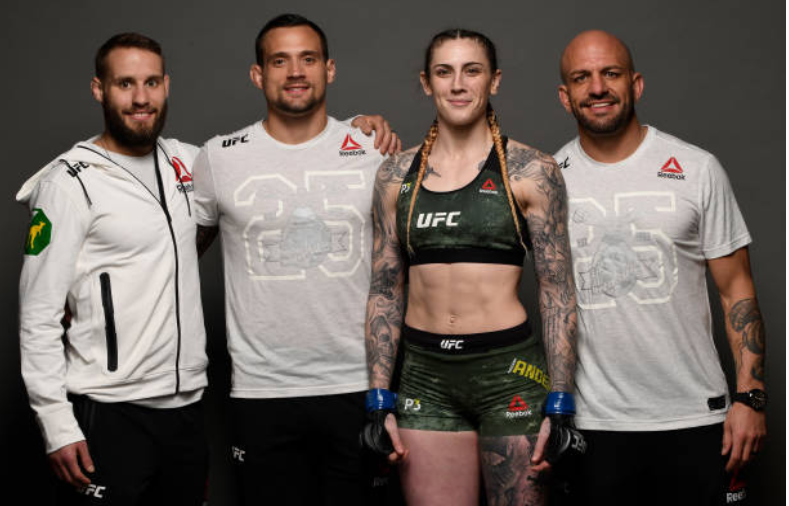 While some fans will look back at Mendes’ career and consider ‘what could’ve been’ his close friends and teammates will rejoice over what was. A spark plug for his locker room. A fierce competitor in the cage. 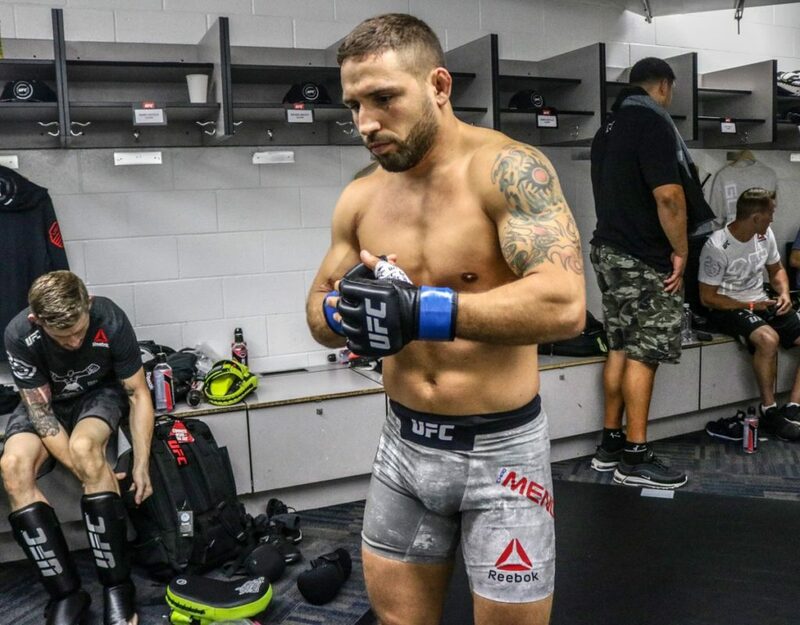 Chad Mendes’ best attributes are rarely things you can train, and he will take those tenacious gifts and apply them elsewhere as he continues his maturation out of the sport.